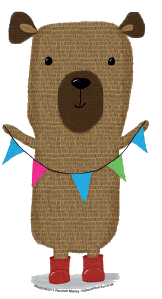 A kind donation of £5,000 helped towards our Worthing project, providing one-to-one support for vulnerable families as well as a weekly drop-in for parents with pre-school children and an after school club for families with children of all ages. Worthing is the 3rd most deprived local authority area in West Sussex, with the 3rd highest rate of unemployment and of people age 16+ with no qualifications.In some areas, 15% of households are in fuel poverty. Mental health is poor with the rate of self-harm higher than the national average. 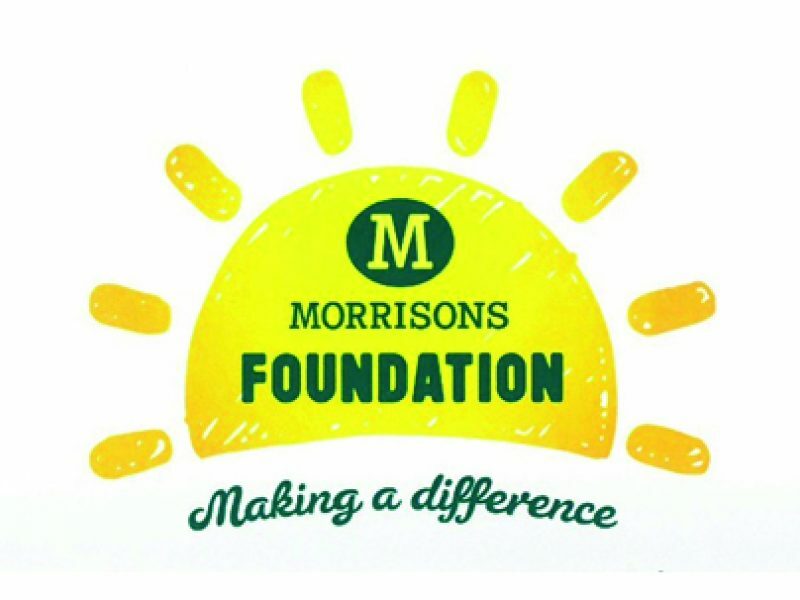 A grant of £3,300 from the Morrison’s Foundation enabled us to update our Safeguarding policy and procedures and provide child protection training to our staff and volunteers. 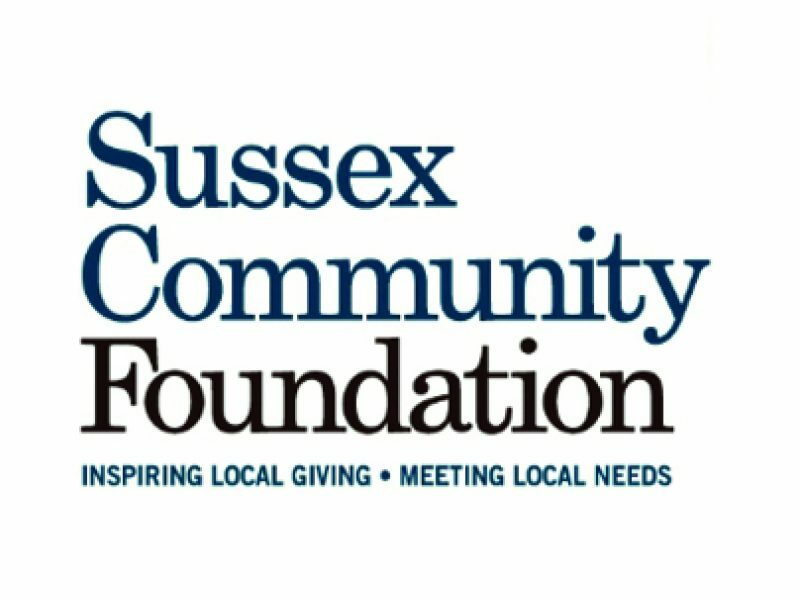 We gratefully received £5,000 from the Marit & Hans Rausing Fund, via Sussex Community Foundation, towards family support work in rural East Sussex. The grant contributed to our Worker’s salary and the cost of her travel to visit families at home. 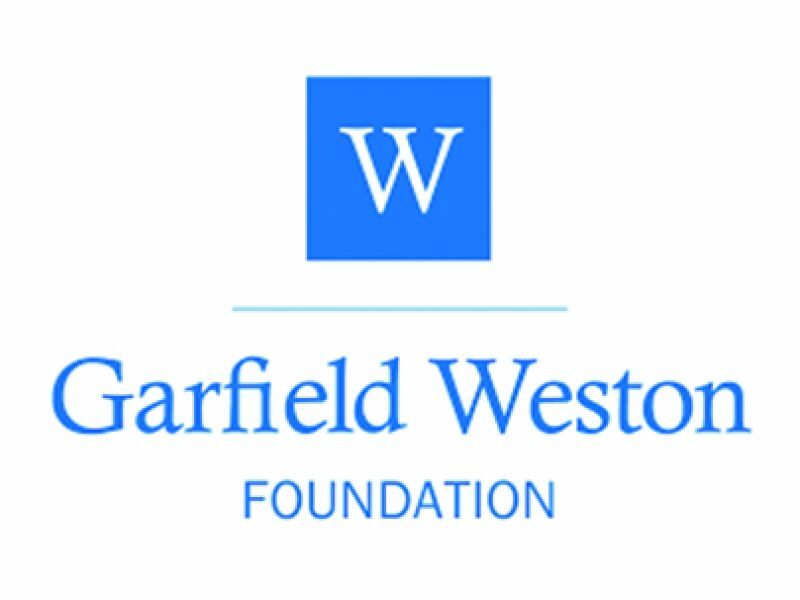 We find it harder to raise funds for rural projects as they are not considered as ‘deprived’ as the coastal Sussex towns. However, there is real hardship here: 75% of the families we support live in poverty and receive food parcels from FSW.